The asteroid of Hope is, besides the Manifold of Dubai, the most outlying human-settled location in the system of Dubai. It is the center of training for the al-Kasar and is a major lay-over and repair station for ships of the al-Kasar and House of El Habbaz navy who cannot make it all the way to the shipyards above Dubai. 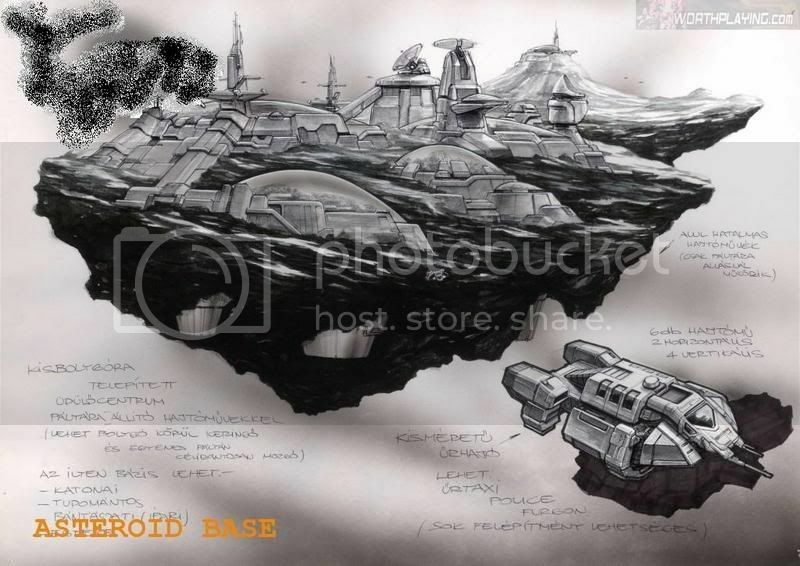 There are a total of 200,000 cadets on the asteroid, and about two thousand support staff. One hundred of these are Sergeants, the rest are mainly service personnel.